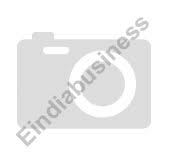 Manfacturer & exporter of sports equipment that includes agility hurdles, basket ball, shot put / hammer, discus, track hurdles, agility ladders, track & field accessories, net ball, sports accessories, soccer accessories, nets, alluminium javellin. Jay Export House, one of the leading manufacturer and exporter of sports goods & handicrafts, has made waves in the industry with its quality products such as agility hurdles. 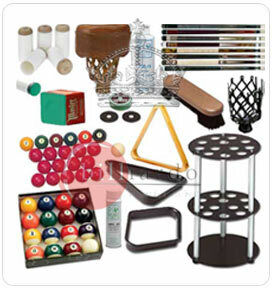 Manufacturer and exporter of cricket equipment like cricket bats, crickets balls, athletic equipment, carrom sports like carrom board, striker, men (coins), carrom powder, carrom board stand, carrom net pockets, boxing equipment like boxing gloves, boxing sets for children, foosball tables equipments, foosball tables, chess board, chess board items, wooden handicraft, wooden handicraft items etc.